Tears of the Heart" is Shirleyann Regis second book of poems. 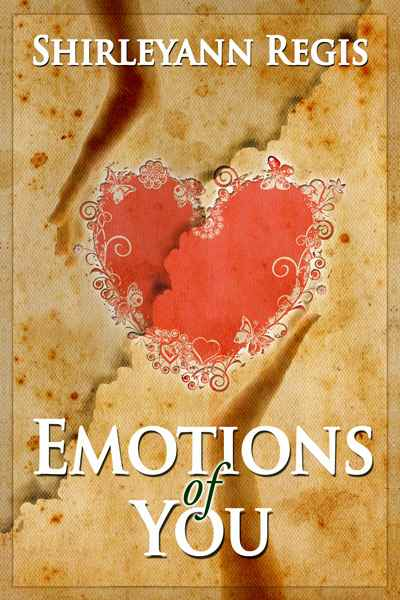 This great book of poems continues where her first book "Emotions of You" ended, in the pages of "Tear of the Heart" love and compassion can be felt, along with inner strength which is simply beautiful. The author's gift for writing captures her readers with every poem... Tears of the Heart is a "must read" lovely book of poem. Tears of the Heart came about because the Author felt there were some poems in Emotions of You that needed to have answers, they were lovely in the book, but she felt Tears of the Heart could continue telling the story...In the case of "Rose story "and "Always" these were poems she felt needed to be continued. The outcome to these stories is a beautiful read in the pages of "Tears of the Heart. Tears of the Heart came about because the Author felt there were some poems in Emotions of You that needed to have answers, they were lovely in the book, but she felt Tears of the Heart could continue telling the story...In the case of "Rose story "and "Always" these were poems she felt needed to be continued. The outcome to these stories is a beautiful read in the pages of "Tears of the Heart."